Wood cross-cut sections or “cookies” are a popular cut of wood to work with. They are also the most challenging to stabilize, as this type of cut has the highest tension in it. The wood will tend to crack from the outside edge as the tension increases farther from the pith forming a pie shape crack. Pentacryl has been highly successful in stabilizing all types of hardwood and softwood cookies. Wood should be treated with Pentacryl immediately after cutting. 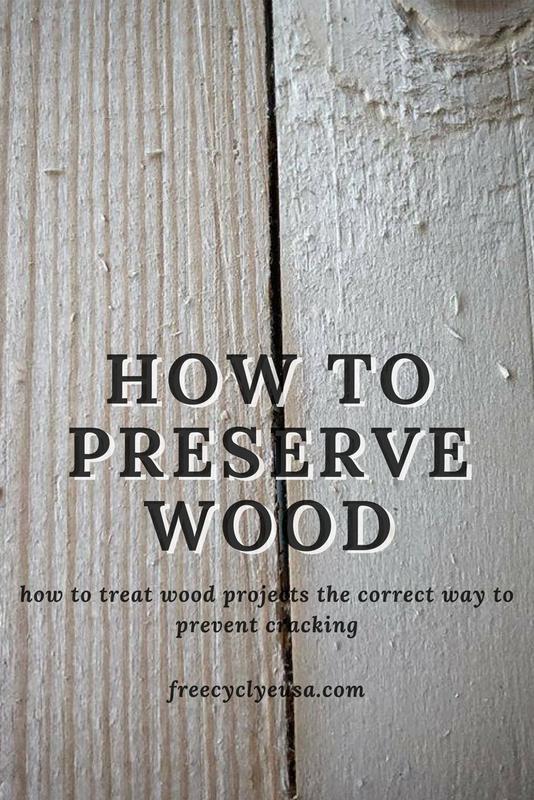 If you are unable to treat the wood right away, lightly wet the surface with water (picture 1) and wrap in plastic (picture 2) until it can be treated. To prevent mold from growing, do not keep the wood in plastic longer than 1 week. Apply Pentacryl either by soaking or brushing. For best penetration, the Pentacryl and wood should both be at room temperature. When soaking the wood, use a plastic, fiberglass or stainless steel container only. Other metal containers will react with the Pentacryl and darken the wood. Place the cookie on small wooden or plastic slats to keep it off the bottom of the container (picture 3). A large plastic kids pool is ideal for treating this 5 foot diameter by 12 inches thick maple cookie (picture 4). The cookie is sitting on small stickers between the plastic so the Pentacryl can soak in evenly. Since this piece is too large to turn over, Pentacryl is also being brushed on from the top. Generally, the wood will be saturated within 1-2 days however, larger pieces should be soaked longer, 7-10 days. The more water that is displaced prior to drying, the better results you will have. Cover the exposed wood in the soak with plastic to help the Pentacryl soak in and prevent the top from drying too soon (pictures 7/8). Often times you will see a white film or residue on the wood (picture 9). This is the water that is being pushed out. When using the brushing method, apply Pentacryl liberally with a paint brush (picture 10) and then wrap the plastic over the wood to prevent the wood from drying (picture 7). Repeat the brushing (apply to both sides) and wrapping plastic methods until the wood is completely saturated.You will know the wood is saturated when the Pentacryl lays on the surface and won’t absorb anymore. Try to complete the brushing process within 1 week so the plastic can be removed to prevent mold growth. Once the wood is saturated with Pentacryl, remove the plastic, let the wood drain and proceed to drying. Even though Pentacryl speeds the drying by 30%, since it displaces the moisture, the treated wood still needs to dry slowly and naturally. A basement or garage is ideal as it is away from air movement, heat source, wind and sunlight. More than 75% of the drying will occur through the end grain and since cross-cut sections are all end grain, the surface drying to these pieces needs to be slowed. There are several methods that we recommend – for each method, stand the wood on edge so it can dry evenly on both sides. 1. Smaller pieces can be put in a cardboard box with the top loosely closed (picture 11), 2. buried in saw shavings (picture 12), or 3. tape cardboard to the sides (pictures 14). For large pieces, 2+ feet in diameter and 3+ inches thick, we recommend applying End Grain Sealer prior to applying the cardboard (picture 13). Do not apply End Grain Sealer to the bark. This will slow down the drying even further. Once dry, the End Grain Sealer can be scraped off and if needed, lightly sanded. When drying wood in high humid areas, lightly spray a coat of Lysol (or a fungicide) to the surface of the wood prior to applying cardboard. This will prevent mold from growing during drying. If mold does form, the spores are only on the surface and can be treated again with Lysol and/or sanded off. Once completely dry, your wood will have a natural look and feel to it. 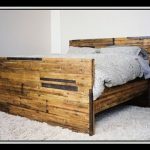 The surface can be sanded, stained, wood burned, glued, and/or finished (sealed). Often times it is desirable to keep the bark edge on the cookies. Pentacryl will help to keep the bark intact since it prevents the wood from shrinking and pulling away from the bark.However, the best method is to cut the tree in the winter (the dormant period) when the sap stops running and the wood has hardened off. If you have a cross-cut piece from a dead standing tree where the wood is almost dry, it is recommended to treat it with Wood Juice. This stabilizer is like Pentacryl but formulated to treat wood with a lower moisture content to prevent future cracking. Years of research and testing have gone into creating each of our products. Preservation Solutions’ products are blended and bottled in the USA. There has been good success with treating cross-cut sections with Pentacryl. The species stabilized range from soft to hard wood with sizes up to 6-7 feet in diameter. Do not rush the drying, or all your efforts will be wasted on cracked wood. 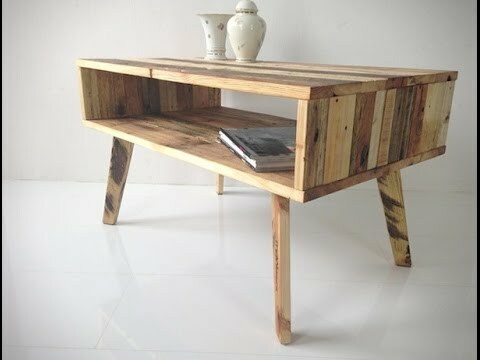 Occasionally you will have a cross-cut piece from a dead standing tree where the wood is almost dry, in this case, it is recommended to useWood Juice, a stabilizer for drier wood. Browse Pentacryl product details and shop for Pentacryl here.